All orders must be placed by 4:00 CST to be considered for same day shipping! 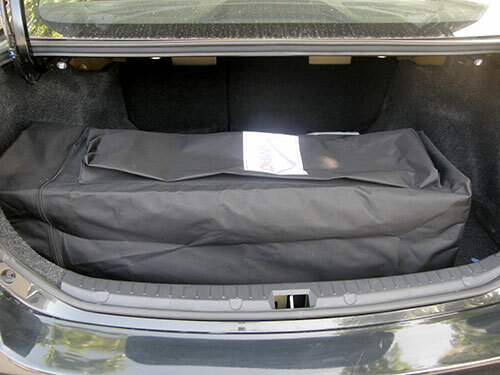 NEED A CANOPY THAT WILL FIT IN YOUR TRUNK? LOOK NO FURTHER! 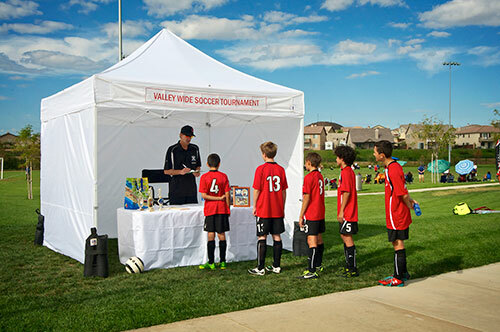 This attractive 10' x 10' Impact Boot Shade Canopy Pop Up Tent is just what you need for sporting events, flea markets, trade shows, a day at the beach or just shade on a hot summer day! BONUS! A set of (4) WEIGHT BAGS ARE INCLUDED WITH THIS CANOPY! There is a hook and loop strap that is attached to each weight bag as it wraps around the leg to your canopy, thus allowing it to withstand the weather elements! They hold up to 25 pounds of sand, rock or dirt and are perfect for all surfaces. It comes with simplicity in mind when you need a reliable canopy but having a small area to transport it in. It come in a sturdy aluminum leg and steel truss frame, 210 denier top, lightweight roller bag, and rope and spike kit! Along with a 2-year limited warranty on the FRAME and 6 month limited warranty on the TOP and the lowest price anywhere, get this canopy today!! Available colors are ROYAL BLUE and WHITE! It will fit inside your trunk! 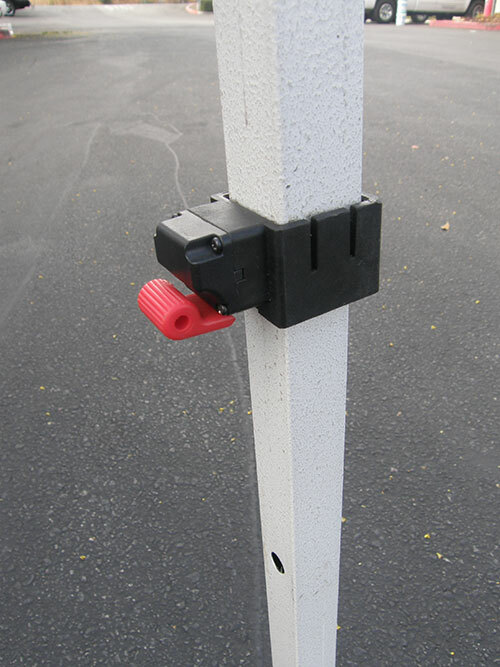 Compact size is 11.4" x 11.4" x 42.0"
Super Slide Thumblock for easy set up and adjustment! 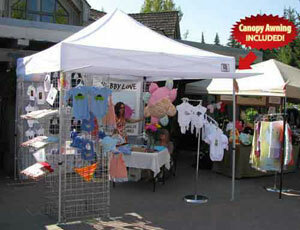 Canopy tops are 210 denier and made out of polyester with Supra UV protection. Water resistant and UV coated! Compare the size of the frames and roller bags! Crank lever for easy installation!! 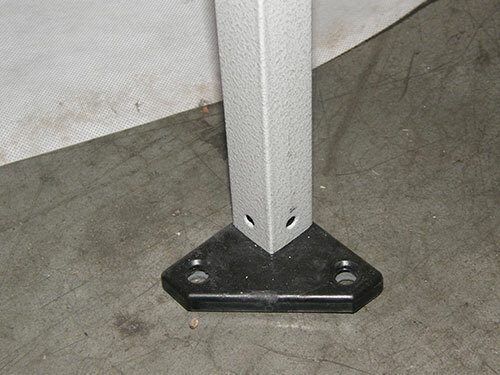 Canopy tops are CPAI-84 compliant. 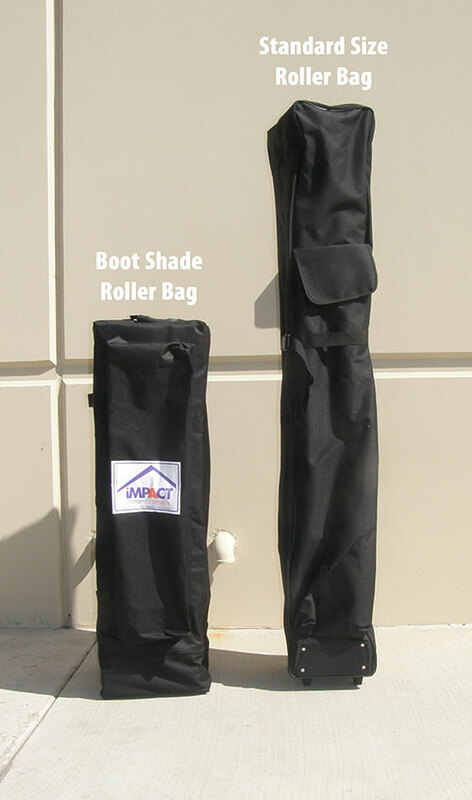 Boot shade is compact enough to fit in most vehicle trunks. 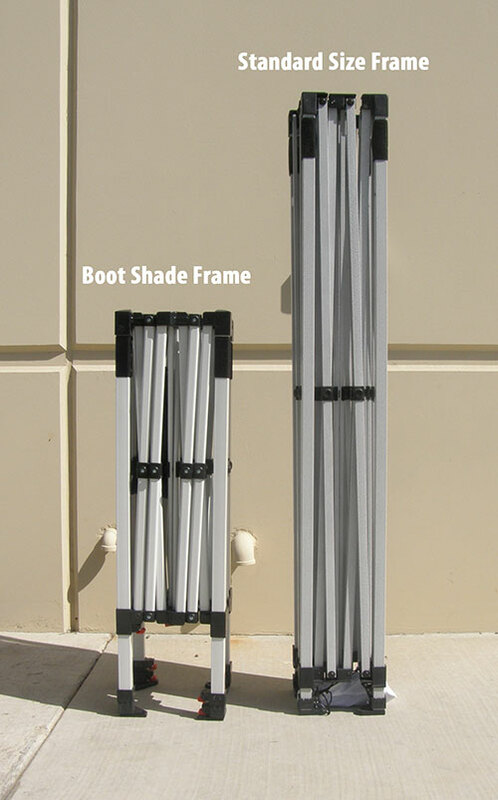 Frame is made out of aluminum legs with steel trusses, giving you peace of mind! Lightweight Roller Bag is included. Set of (4) Premium Weight bags are also included. 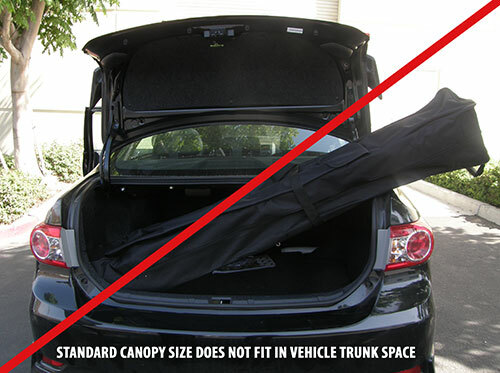 Standard canopies cannot fit in vehicle trunk spaces. 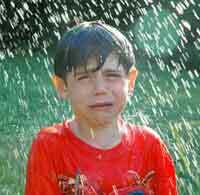 Don't get caught out in the rain! Always be prepared. Buy this canopy today and smiles will be everywhere. Warranty: 2 Year Limited Warranty on Frame and 6 months on the top. This canopy is a temporary shelter and NOT TO BE LEFT ALONE! If inclement weather arrives then you need to take this canopy down. Extended rain and winds in excess of 10-15 MPH will damage and or destroy your canopy. Water that collects on the top will also destroy the top and frame so NEVER LEAVE YOUR CANOPY UNATTENDED! 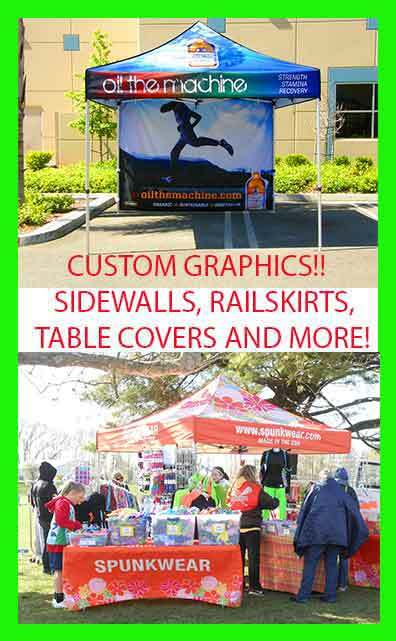 IMPACT ALUMIX 10x10 EZ POP UP CANOPY + 4 Walls -Free Express Shipping - 239.99! GREAT DEAL ON THE EZUP ES100S CANOPY - 249.99! GET READY FOR THE FALL! 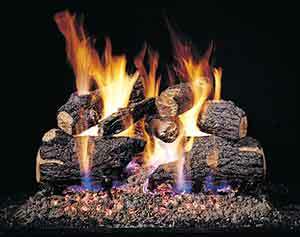 FIREPLACE GAS LOG SALE!! GREAT DEALS ON SHELTER LOGIC GARAGES!! 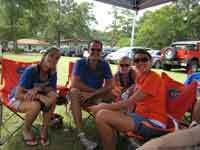 We are the leader in Canopies and Tents! Items ship same day with Free 3 day upgrade! 10' FOOT SUNBRELLA MARKET UMBRELLA PATIO TILT RED NEW!! Logo Chair 9 x 9 EZ Pop Up Canopy FRAME ONLY! Impact Canopy TRADITIONAL 10x10 Easy Pop Up Canopy Tent - OPEN BOX SPECIAL!! Impact Canopy 10 x 20 Recreational Easy Pop Up Canopy Tent BLOWOUT SPECIAL!! Summer Escapes Inflatable Family Pool Float 120"
Shelter Logic Covered Firewood Rack - 4 ft. Shelter Logic Covered Firewood Rack - 8 ft. Shelter Logic Covered Firewood Rack - 12 ft. Copyright © 1993-2014 HutShop.com. Hundreds of Canopies and tents shipped same day. 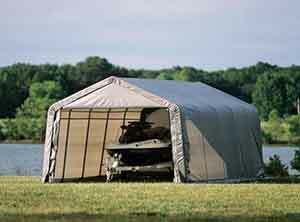 HutShop.com is the leader in the Canopy and Tent Industry.